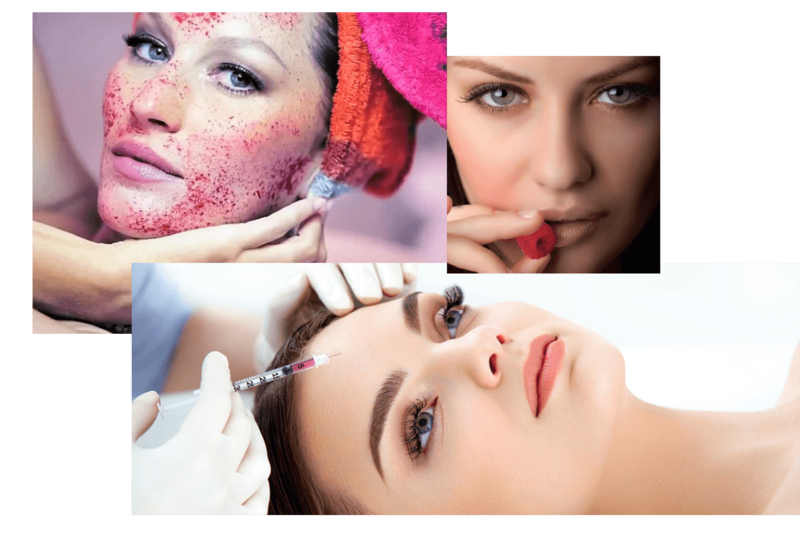 Botox, Dysport and Xeomin are all derivatives of the Botulinum Toxin Type A protein. 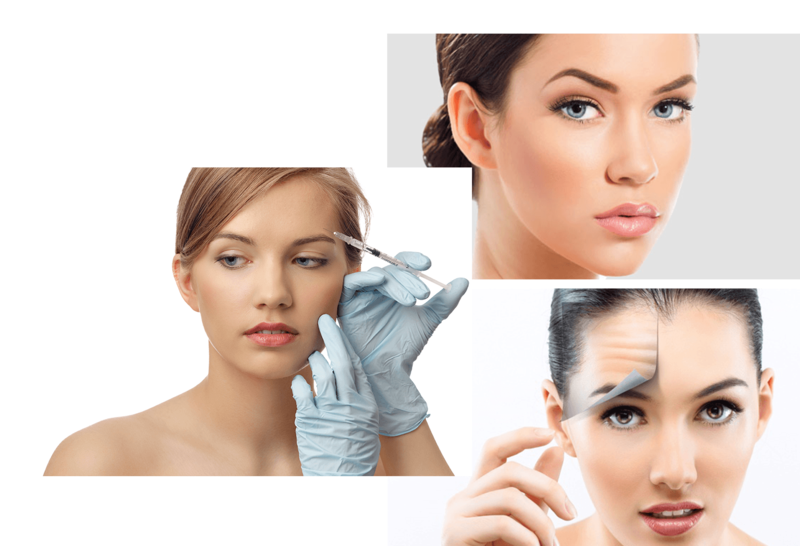 Commonly referred to as ‘Botox’, this procedure has been a mainstay for cosmetic medicine for over 20 years. 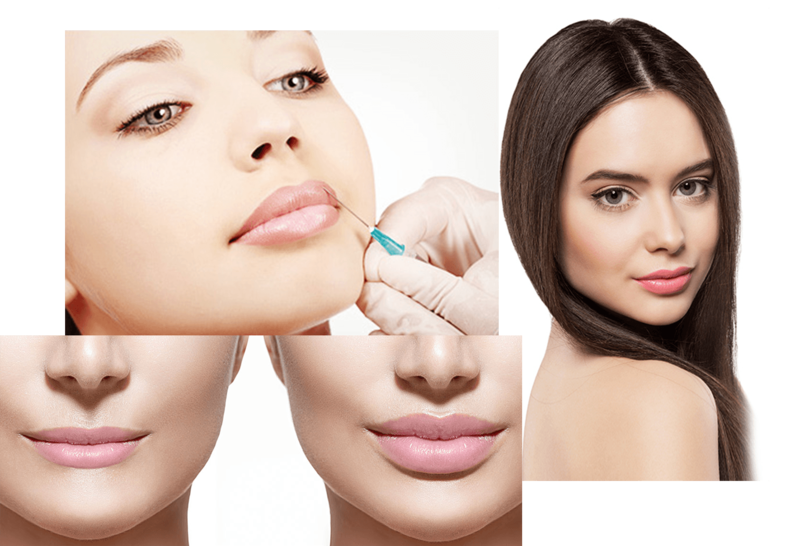 More than 20 million Cosmetic Botox procedures have been performed with the rate of treatment growing by around 20% each year. The philosophy is to merge cutting edge technology with the body’s natural ability to heal. 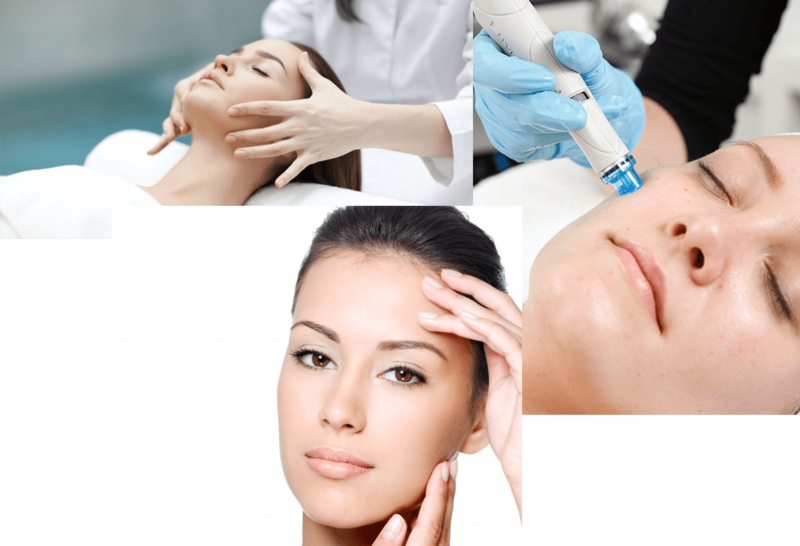 PRP technology was initially developed 20 years ago to aid with wound healing and blood loss. Dermal Fillers are essentially sugar. They are a processed version of the naturally occurring Hyaluronic Acid (HA) that is found throughout our tissues and body fluids. In its naturally-occurring state, Hyaluronic Acid will last around 24-48 hours, so our bodies are constantly producing it.